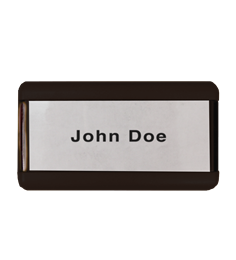 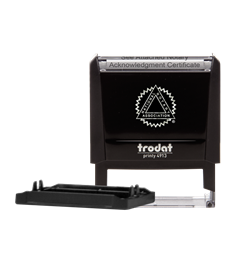 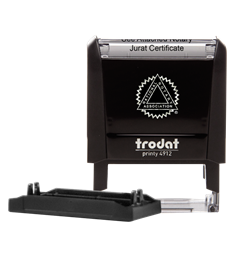 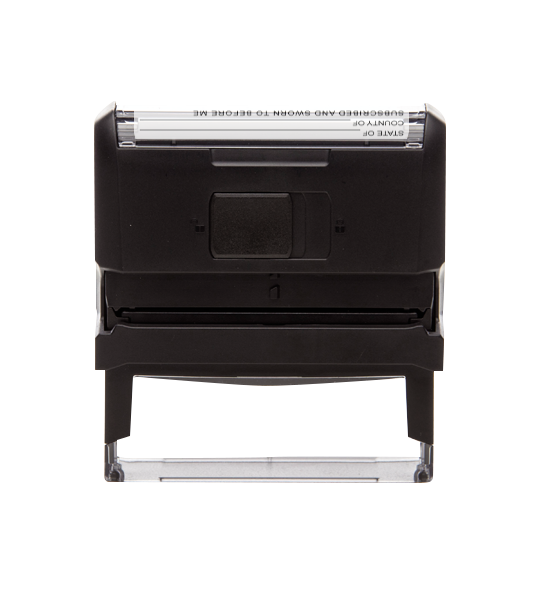 Compliant with Notary law, this stamp can be used in place of a loose certificate. 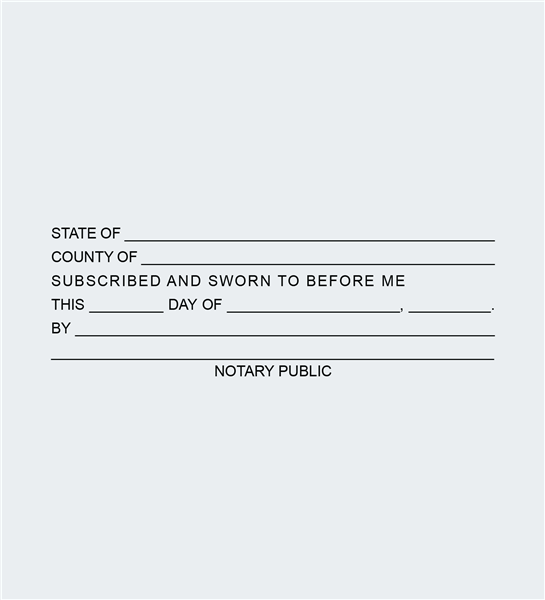 Not intended for use as a Notary seal. 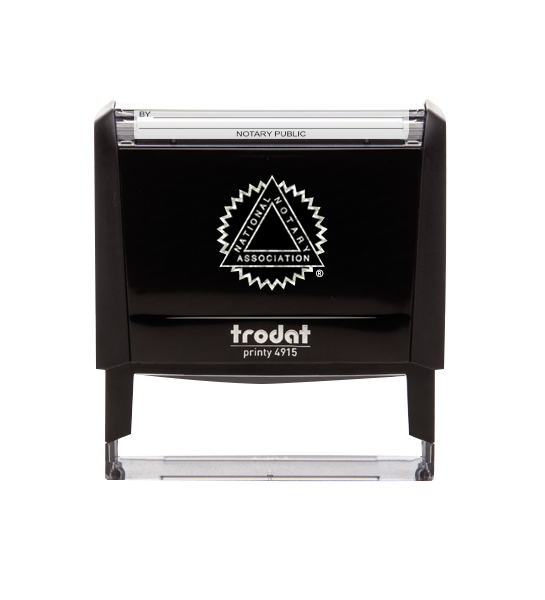 This stamp can be re-inked.